The Sydney Opera House formally opened in 1973. 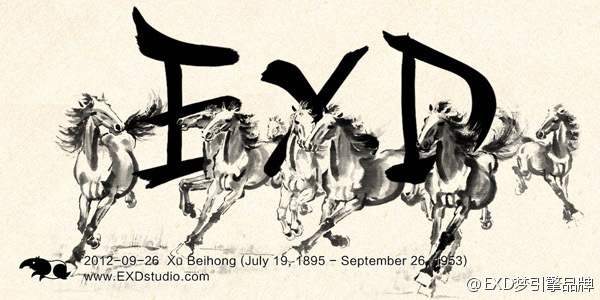 Xu Beihong (July 19, 1895 – September 26, 1953), He was primarily known for his shuimohua (Chinese ink paintings) of horses. In his efforts to create a new form of national art, he combined Chinese brush and ink techniques with Western perspective and methods of composition. 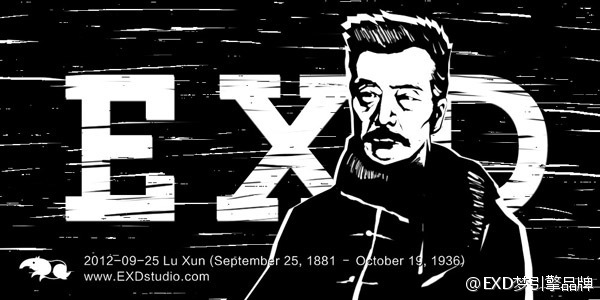 Lu Xun (September 25, 1881 – October 19, 1936), one of the major Chinese writers of the 20th century. Considered by many to be the leading figure of modern Chinese literature. 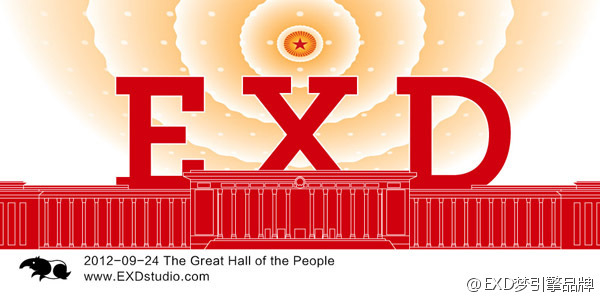 The Great Hall of the People was opened on September 24, 1959.